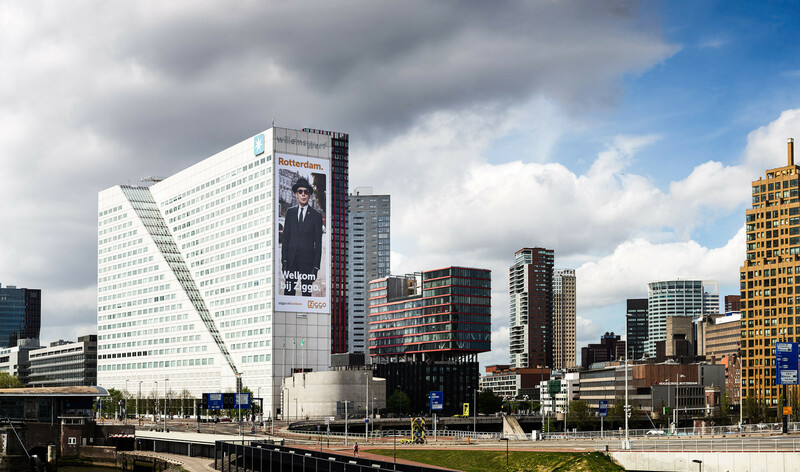 For the second time a campaign I shot had been displayed on Rotterdams biggest outdoor spot! 3rd time here we come! 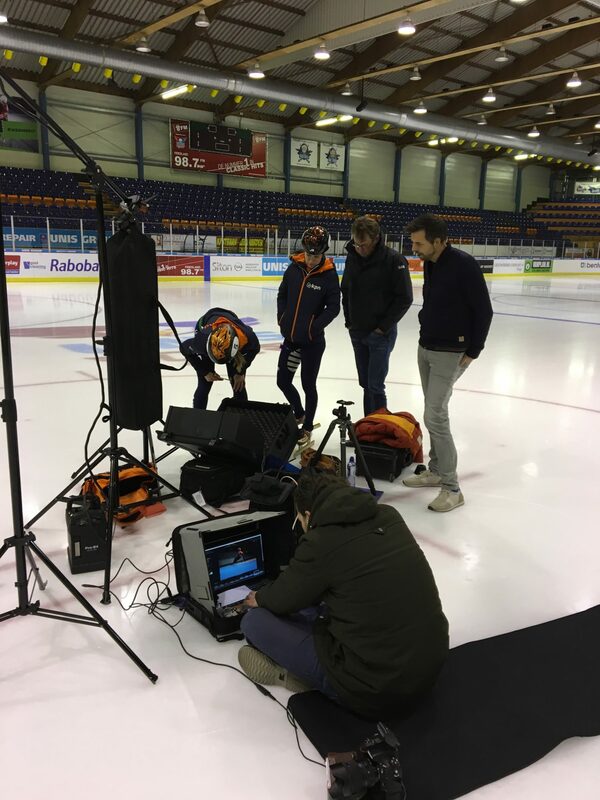 It was a privilege, and a bit scary too, to work with this great group of athletes at Thialf. Shooting this unique group of people for MTV’s guilty pleasure series Ex On The Beach. I never had so much fun in a sand box before. 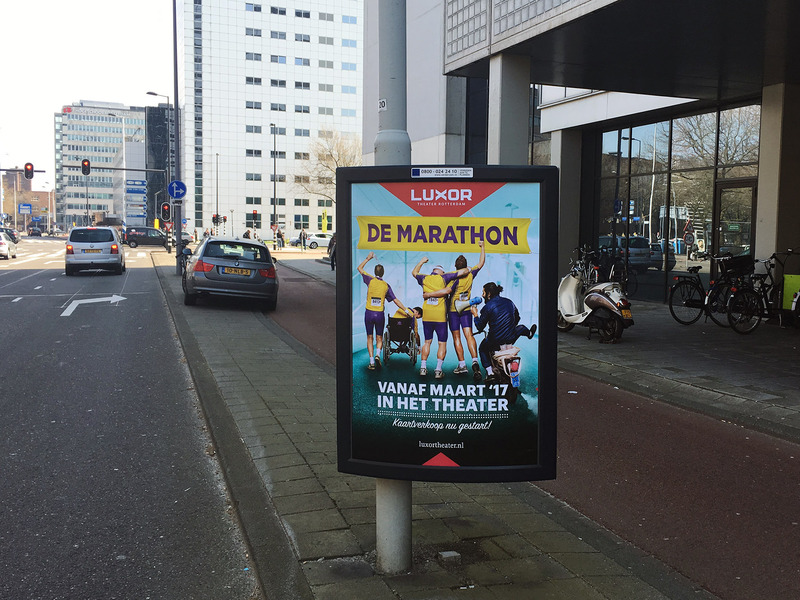 In corporation with Senf and Luxor Mark worked on the campaign for De Marathon. A theatrical play inspired by the movie, De Marathon. Actors to be announced soon. The original story is about 4 mechanics who mostly drink and smoke. One day they are faced with running the Rotterdam marathon. First image released for the Sunday Sun single When We Kiss. 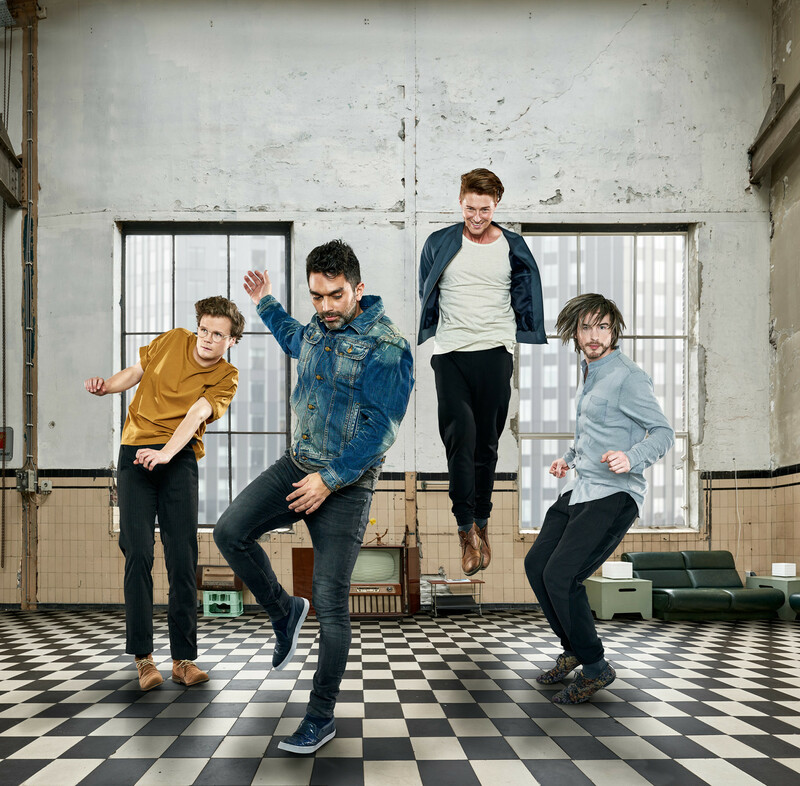 The image is part of the new visual identity and showing the boys partially levitating. The rest of the artwork and promotional photography will be released soon! Shooting Sunday Sun band members for the artwork of their second album. To be released soon! In corporation with Joost de Haas. The concept was inspired by the idea of levitating. 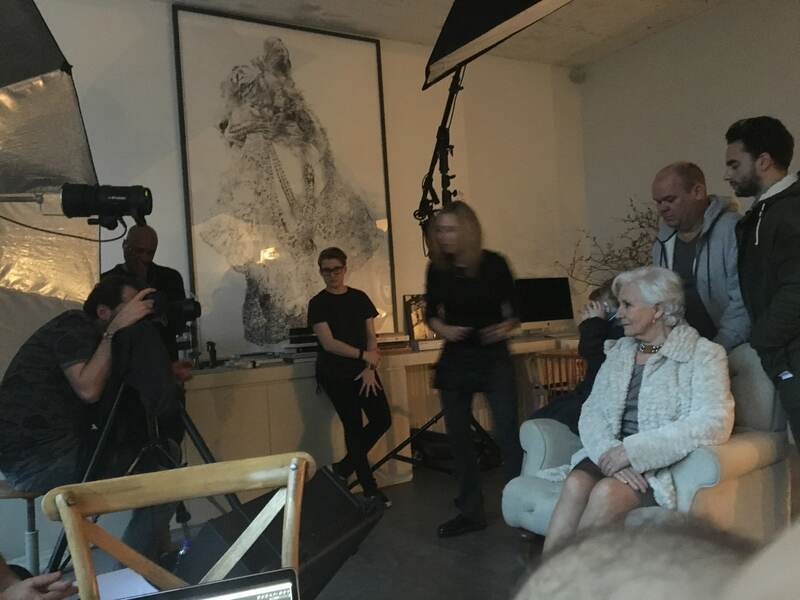 shooting the Mothers and Sons campaign. A play written by Terrance McNally. Featuring Anne Wil Blankers, Paul de Leeuw, Freek Bartels and a little boy. The end results will be published shortly. 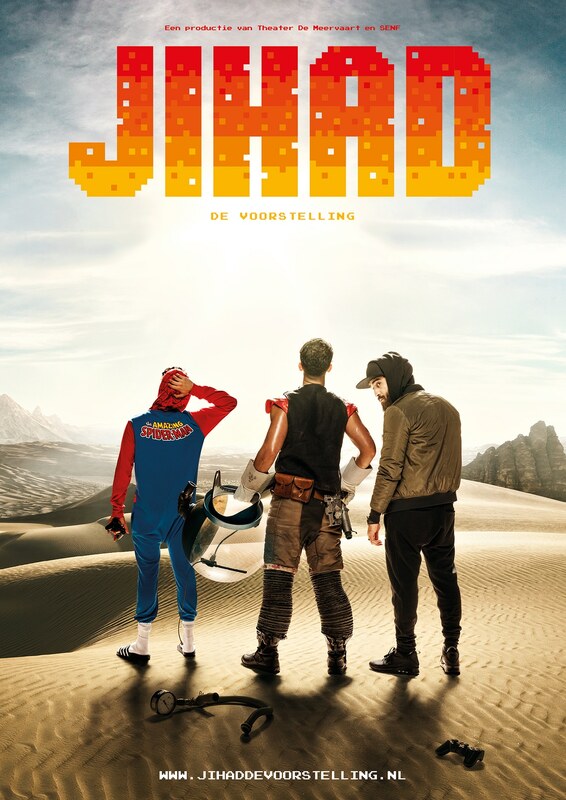 Campaign poster for Jihad de voorstelling designed by Het Echte Werk. 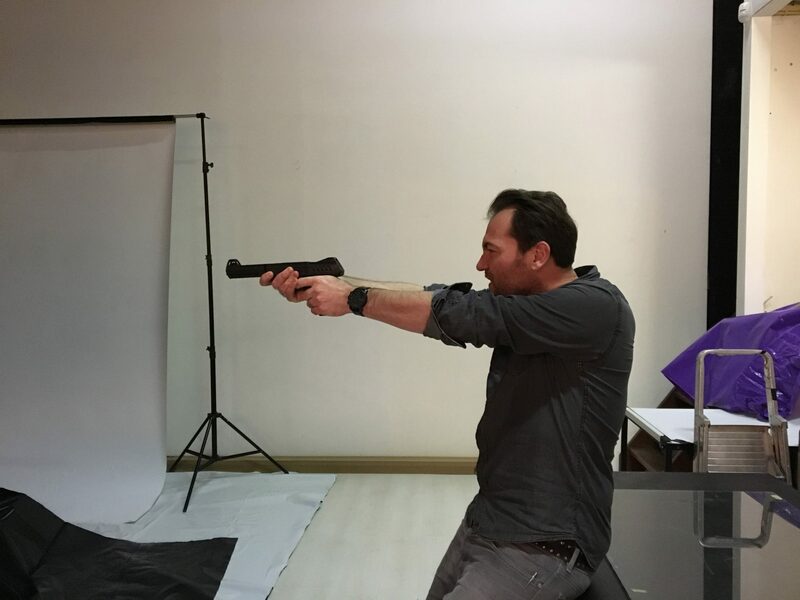 Together with Job Rompa, Mark is responsible for the concept of the campaign. In the past Mark and Job successfully made concepts for Het Zuidelijk Toneel. Shooting 2 dutch athletes for the European Athletics Championships 2016 campaign. The end result will be 2 heroic-surreal images of athletes right before there peak moment. 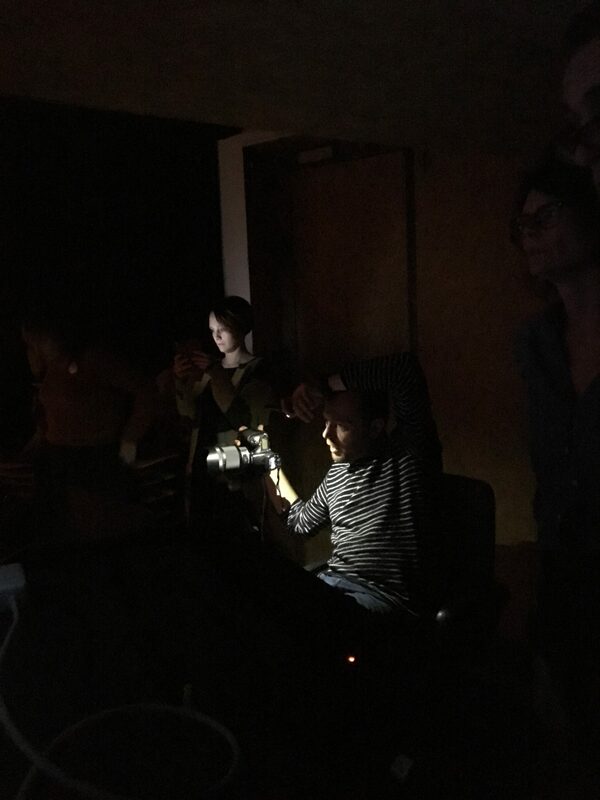 The images will be finished this week and released soon! Art-direction by Joris Voeten from LAIK. 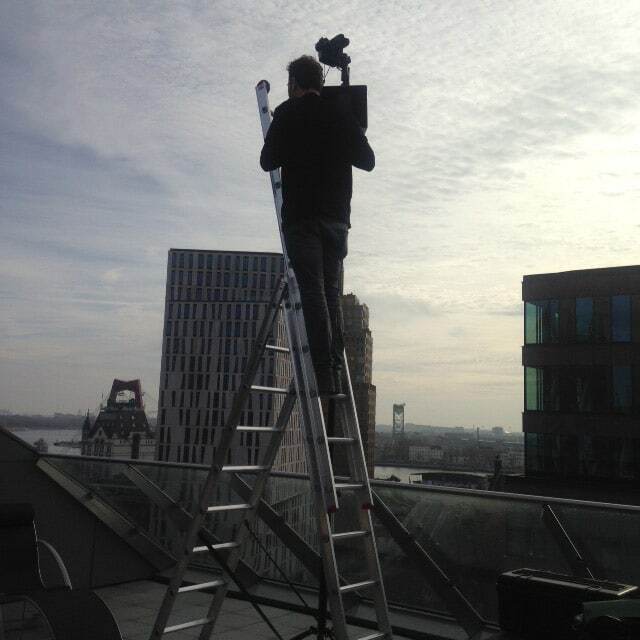 Shooting one of the city-landscapes for the EuroCollege Rotterdam Campaign. The end result will be 5 highly constructed images. Released soon! Art-direction by Dennis van der Meule. 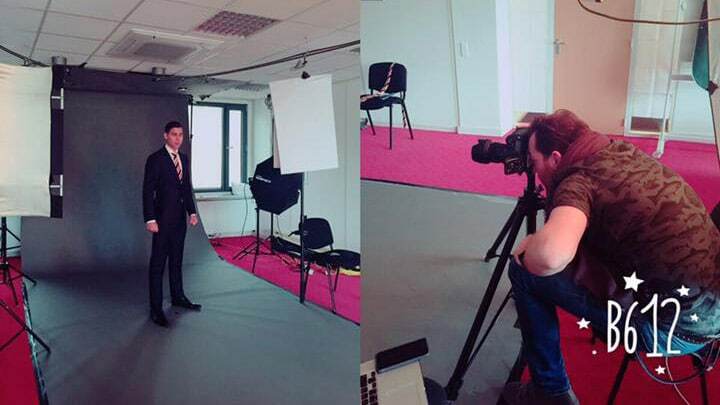 Shooting students of the EuroCollege Rotterdam for their new campaign photography. The end result will be 5 highly constructed images. Released soon! Art-direction by Dennis van der Meule. 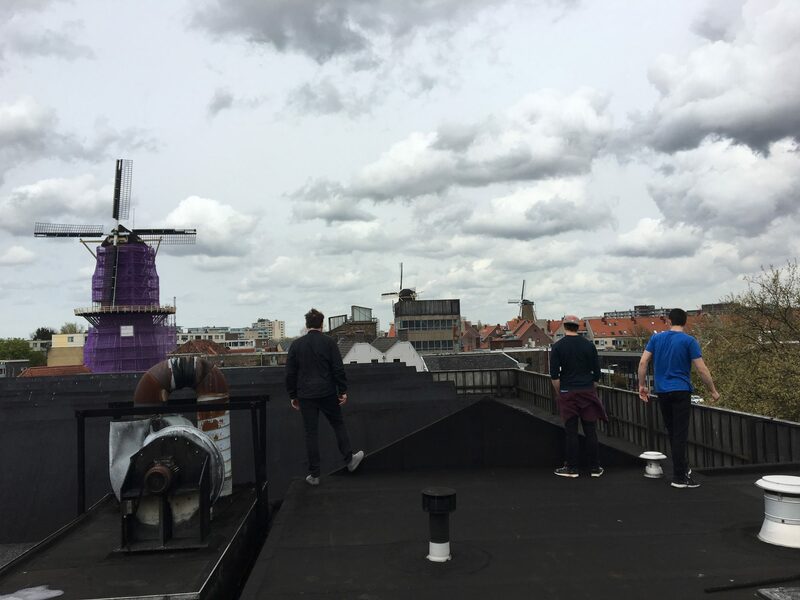 To attract more male visitors to the theatre Luxor has initiated the Mannenavonden. With special male friendly performances. Off course with beer and bitterballen. In corporation with Das Buro I created the woman who must be also present on those nights. 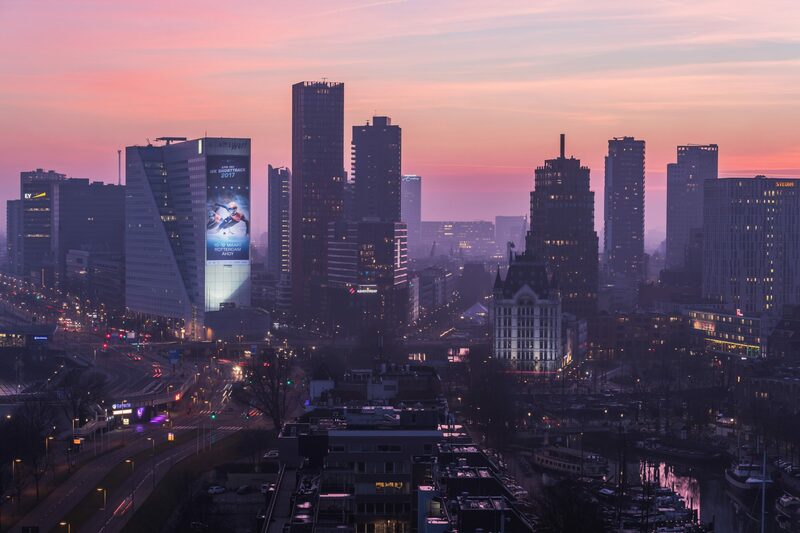 My latest contribution to the Ziggo migration campaign was very visible on prominent places throughout my native town. As seen here on the Willemswerf building. One bucket list challenge met.